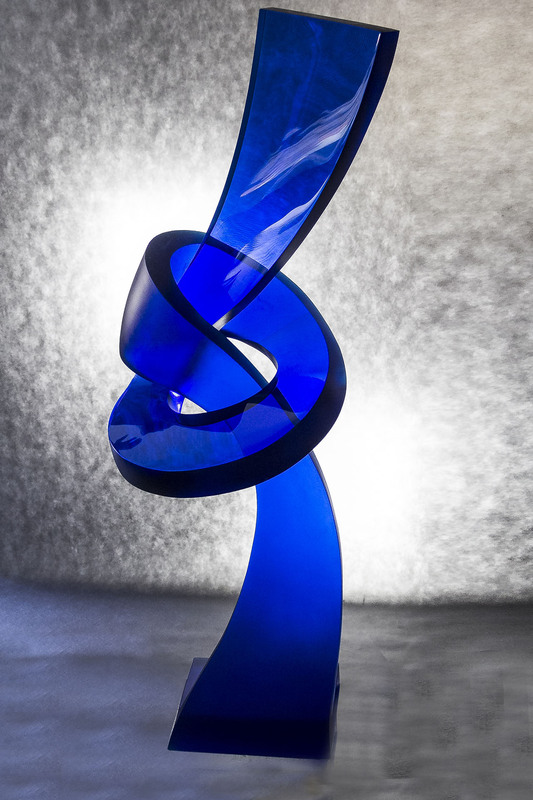 Jaroslav Prošek, one of the best European master artisans, focus his outstanding work in glass sculpture. 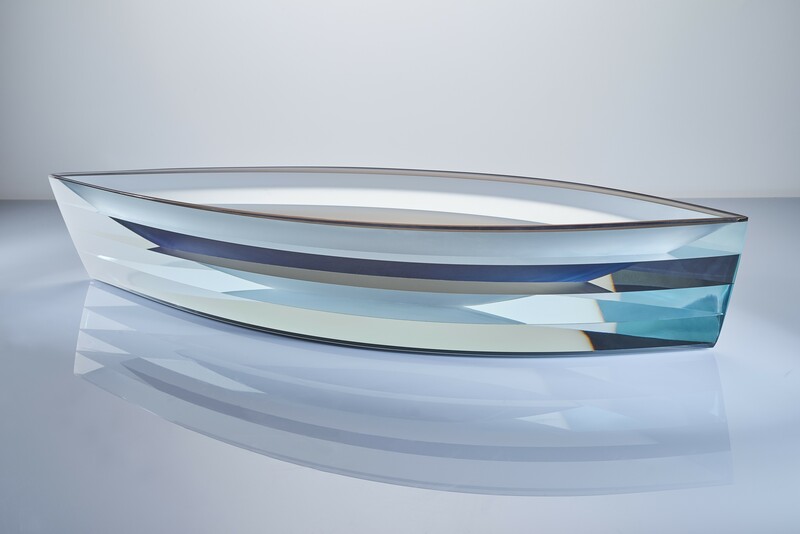 Born in 1986 in the Czech Republic, he first discovered glasswork after leaving secondary school. 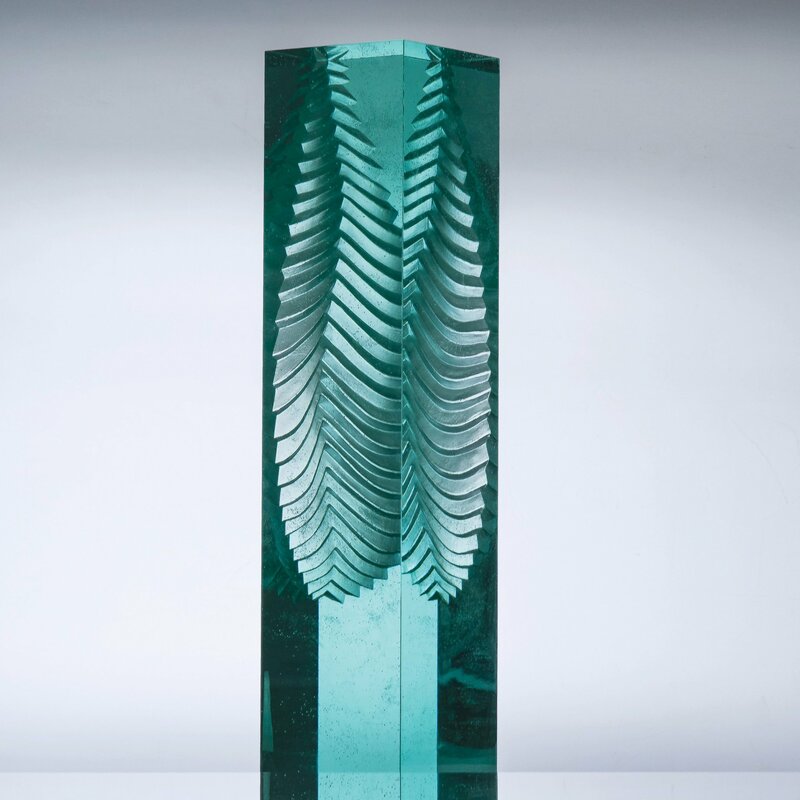 He worked and trained at the Marek Landa Art Chandelier Company and subsequently in the workshops of Bohemian crystal masters Mr. Jan Frydrych and Mr. Vlastimil Beranek. 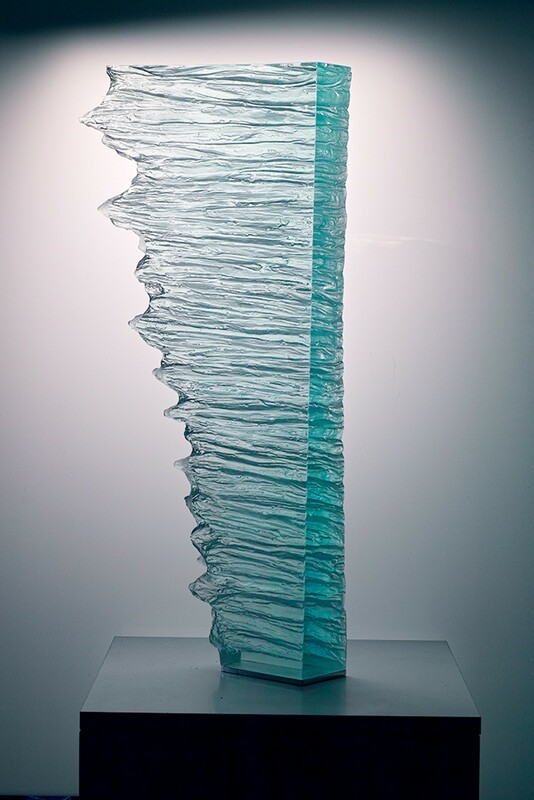 There he discovered his passion for crystal and optical glass sculpture. 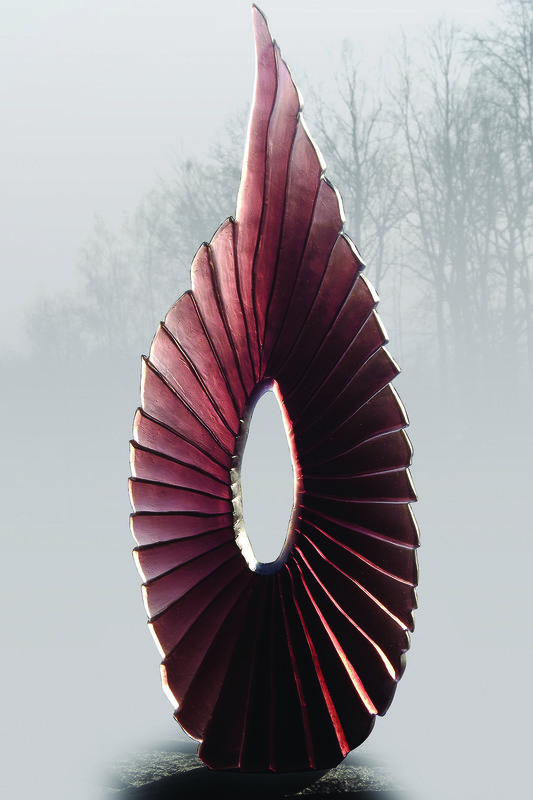 Jaroslav’s sculptures all tell a story and show his passion for the sea, boats and sailing. 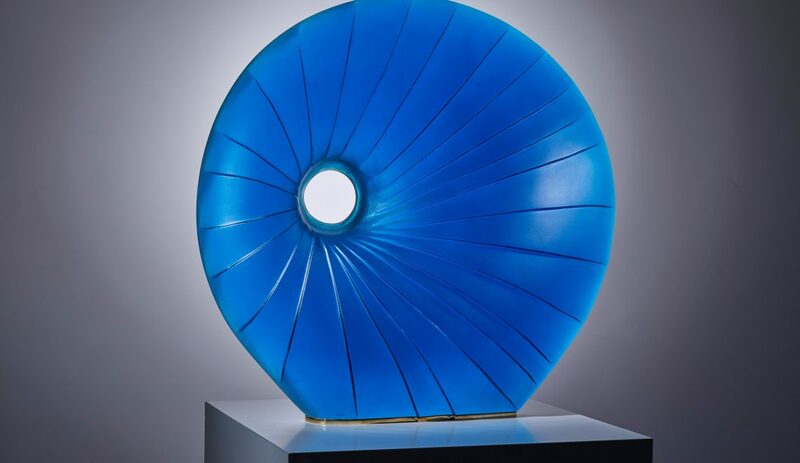 His constant experimentation with the possibilities of materials such as optical glass, crystal glass, stainless steel, marble or wood, and his fine re-conception of form and structure, place him at the forefront of contemporary art and design in the Czech Republic. 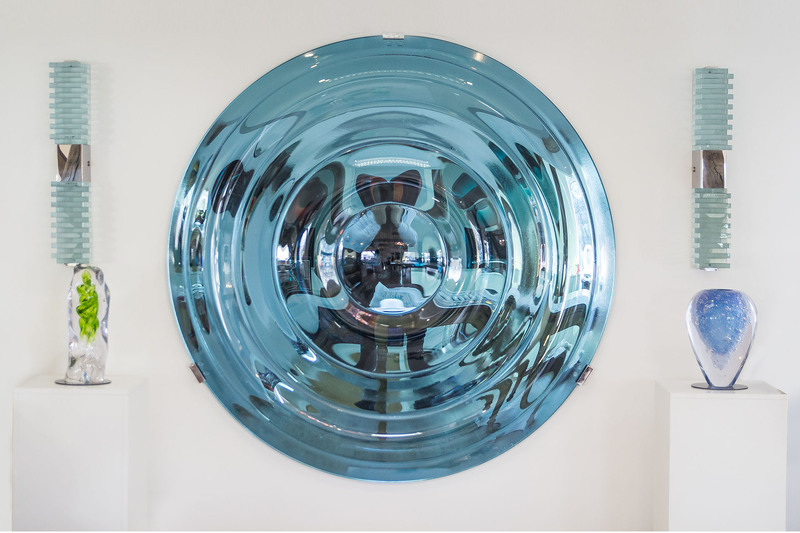 His works have been exhibited internationally since 2013 and exhibited in a large number of boat exhibitions such as the Dubai International Boat Show. 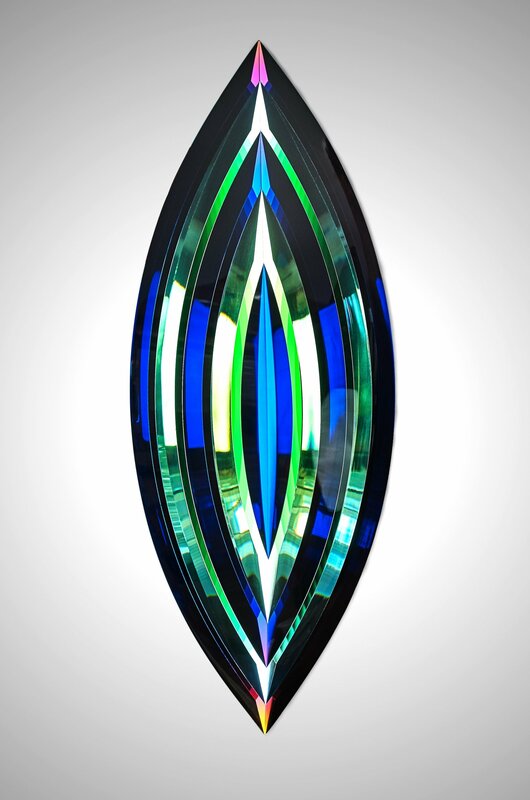 The bohemian crystal Jaroslav uses in his art pieces is heated to 900°C. The melted glass is shaped in a mold. 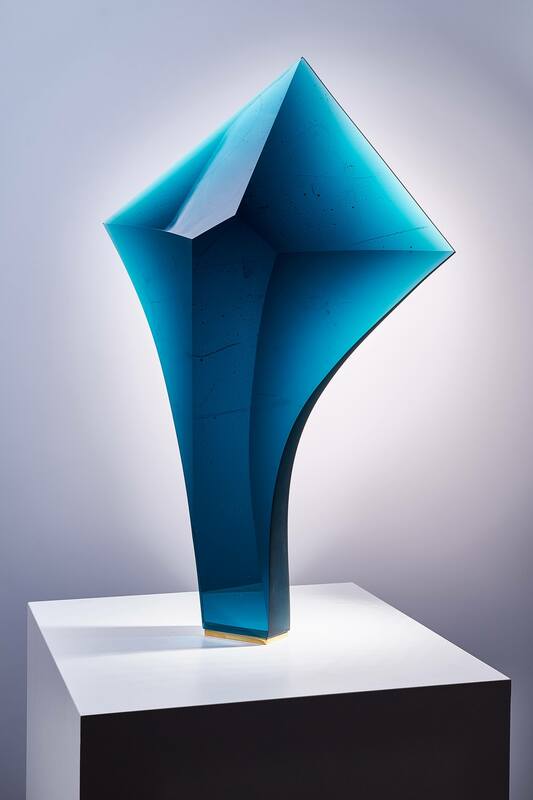 The cooled crystal sculpture is then grinded for hundreds of hours and polished by hand until it is finished. Jaroslav Prošek loves sailing, he “could spend his entire life on the sea”. His one-metre long sculpture, the Sapphire ship is one of the biggest he has ever made and reflects the spirit of freedom and the joy of life. 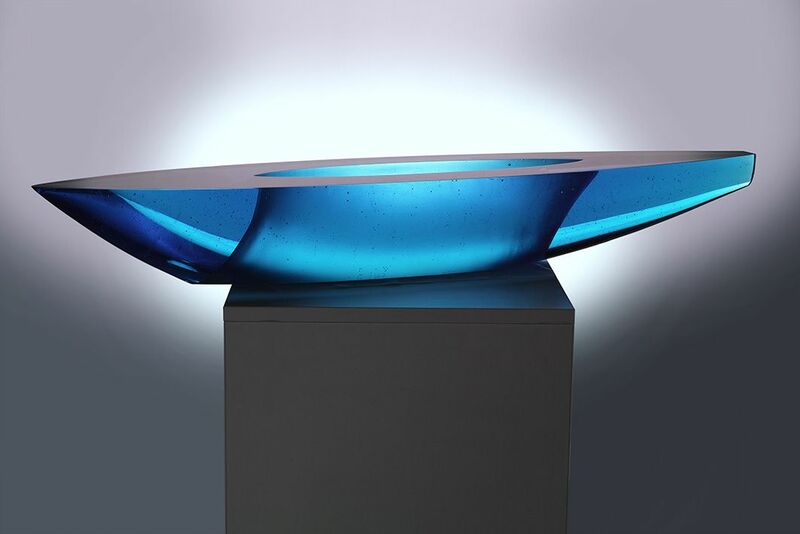 The deep-blue sapphire colour of the sculpture is evocative both of the sea and of the bare hull of a boat.